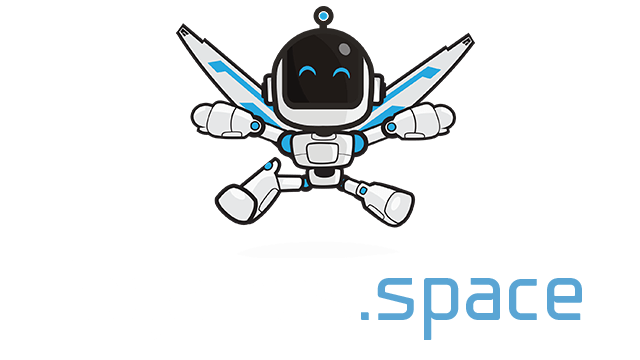 Galaxystrife | Play Galaxystrife free on iogames.space! Galaxystrife is an online multiplayer shooter situated in space. Inspired by many space shooters, Galaxystrife offers engaging battles and fast-paced action. Maneuver your space ship among flying bullets, shrapnels and explosions. Dodge projectiles while spewing charges of your own. Pick up weapons, special abilities or energy orbs of fallen enemies. Wield various weapons and abilities including a machine gun, plasma orbs, grenades, sniper rifle, mines or homing missiles. Controls are very simple. Press left mouse button to shoot, right mouse button to use special ability. Use the mouse to move. The ship will follow the cursor. 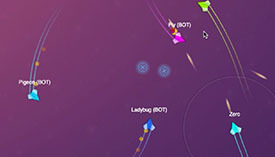 Put cursor inside the circle around your ship to move slower and make sharper turns. 2019-04-20: • New weapon: fireball. • Added abilities: regeneration, bonus damage, shield, grenade, mine, invisibility, shrapnels, speed, blast wave. • Minor balance changes. • Minor UI changes. • Improved performance. Let me know if you liked the game. Please post suggestions or criticism. I appreciate any feedback.